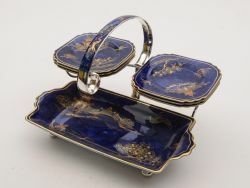 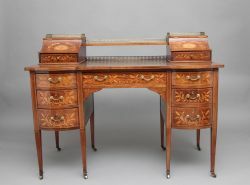 The largest online collection of beautiful and rare antiques for sale from Great Britian. 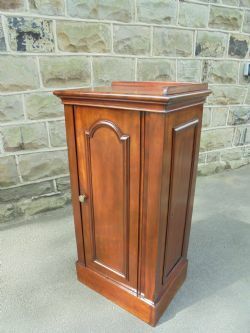 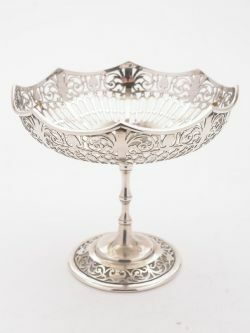 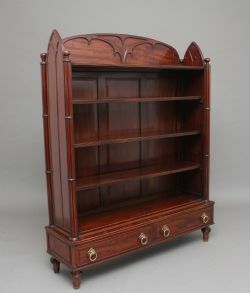 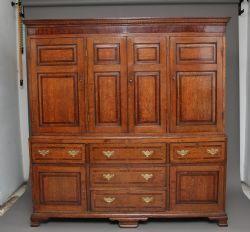 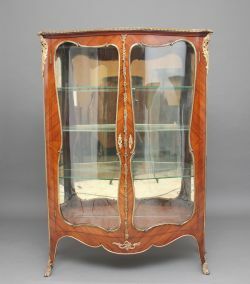 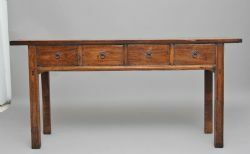 253 new antiques added today. 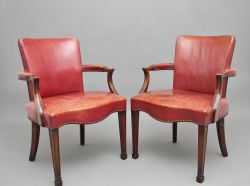 Antiques Shipped Direct to You from Great Britain, the world's home of antiques. 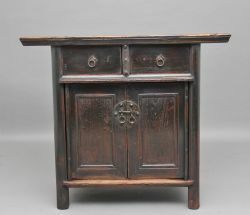 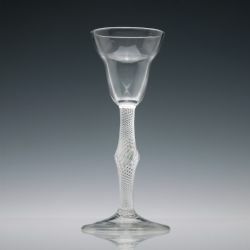 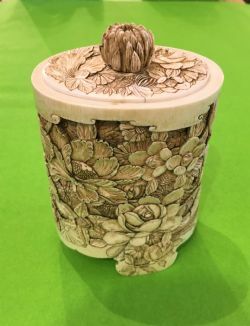 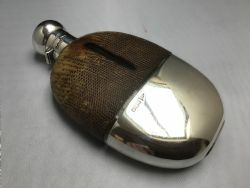 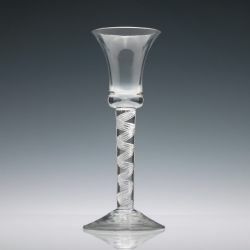 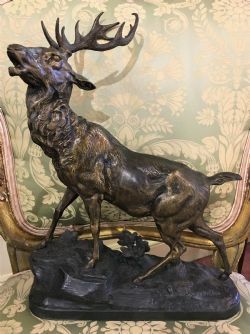 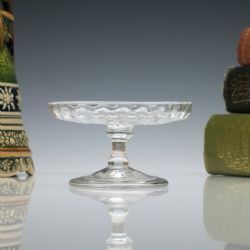 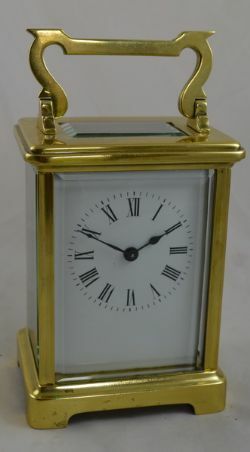 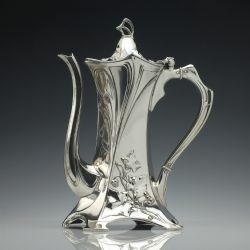 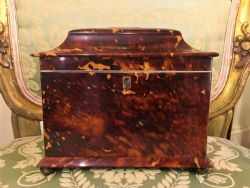 © 2019 Sellingantiques.com - Design, images and content are copyright Sellingantiques.com. 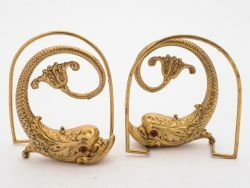 All antique photos are protected by copyright of individual dealers. 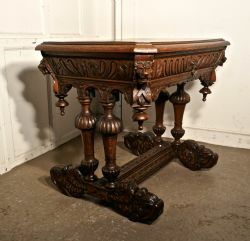 Photos or content cannot be reproduced without he written consent of both Sellingantiques.com and the individual dealer. 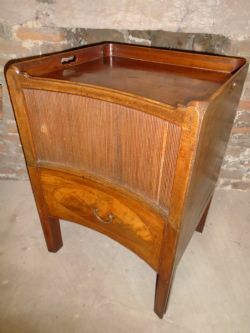 Your score has been received.